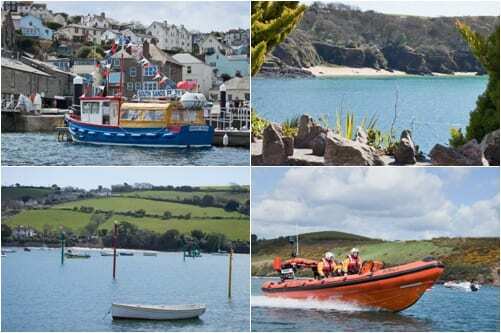 Last Friday, hubbie and I travelled down to South Devon to stay with friends and help them with a charity day they were holding on the Saturday. On the Sunday, we had amazing weather, so after brunch outside in a seaside cafe, we went on a little trip up the estuary and here a few photos. Caught up on emails and wrote blog posts, plus went to a Zumba class in the morning. What an amazing day Wednesday was! If you read my blog posts yesterday you’ll know all about it. So, I won’t go into detail now…but I just wanted to show you this photo that I took of the fabulous Alan Titchmarsh with gardener Damian Jenkinson. 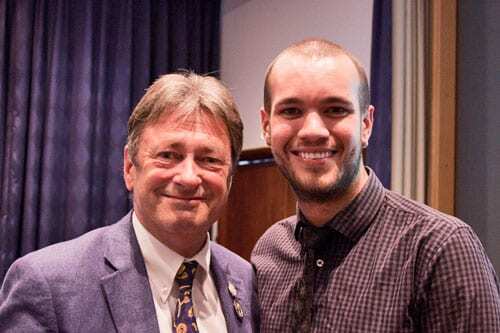 Damian was one of the speakers at the conference and he was inspired by Alan to embark on a career in horticulture, after having watched the TV programme Ground Force. At the end of the event, Damian asked if I’d mind taking a photo of him and Alan…it was a pleasure. It was also lovely to see florist Simon Lycett and RHS Chelsea Show Manager Alex Denman plus meet Michelle Chapman who writes the blog, Veg Plotting. Dealt with emails and wrote blog posts. Went to the RHS Cardiff Show with garden designer, Lisa Cox. I’ll be blogging about our visit next week. 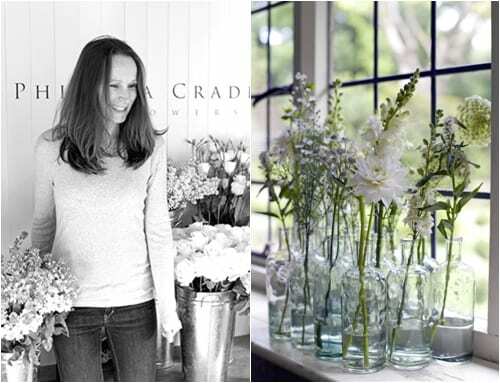 Even though it went live last week, my interview with florist Philippa Craddock was this week’s most popular blog post. 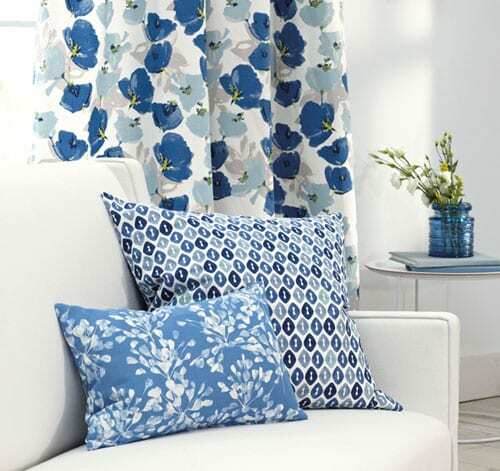 On the Heart Home blog this week, I featured a beautiful new Tulipa fabric collection from Romo. 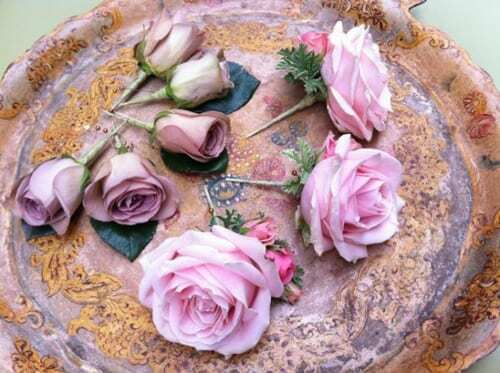 I hope you have a lovely weekend…and see you on Monday!